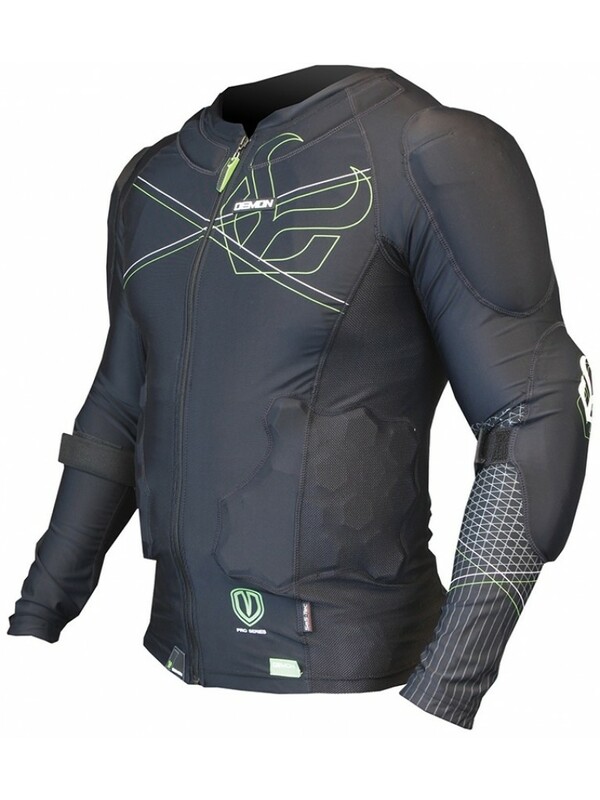 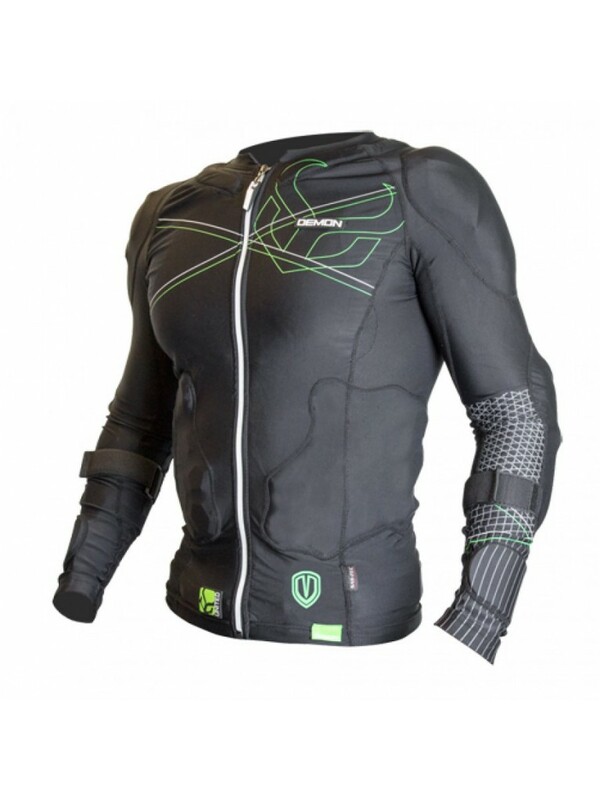 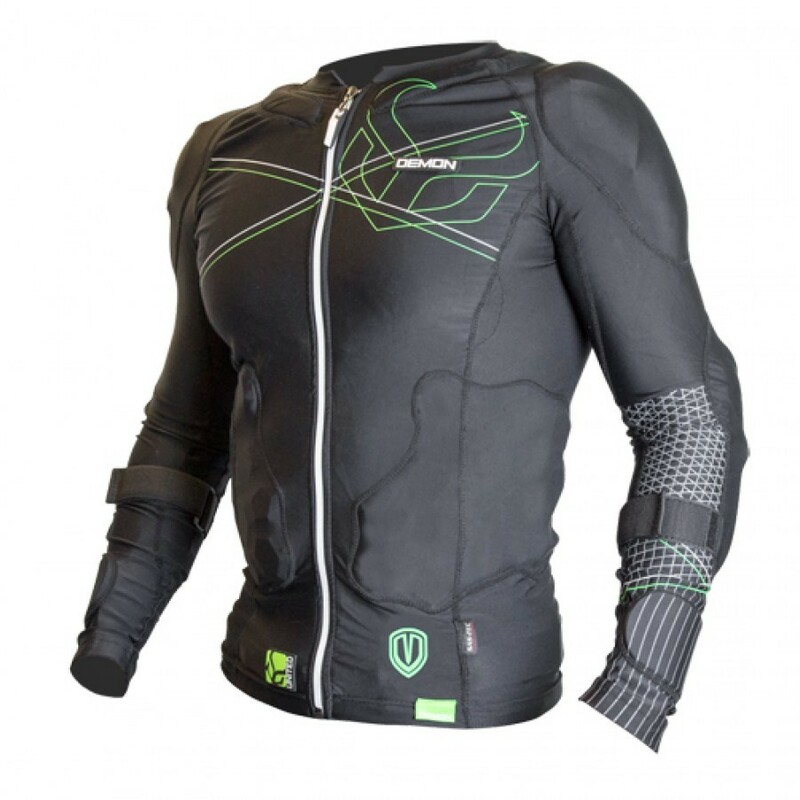 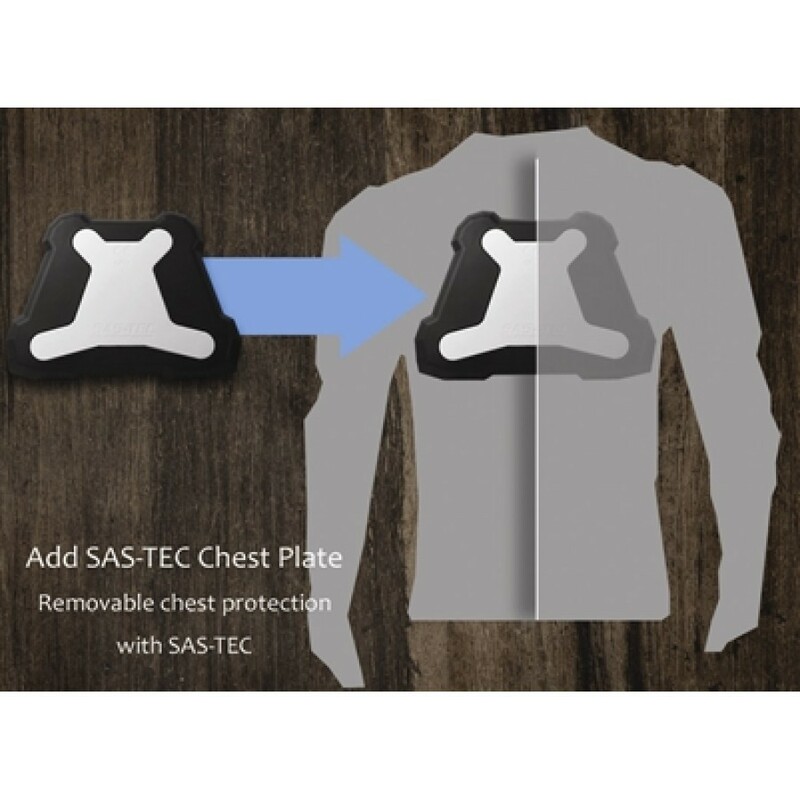 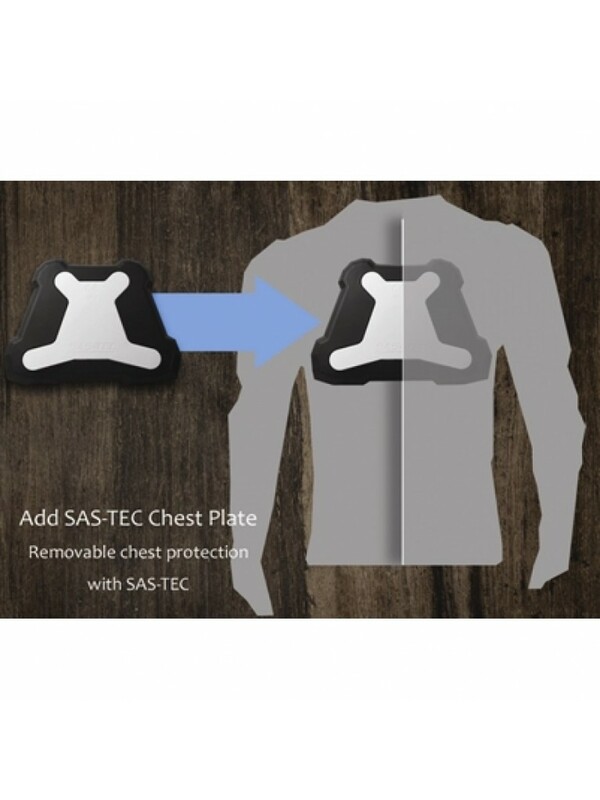 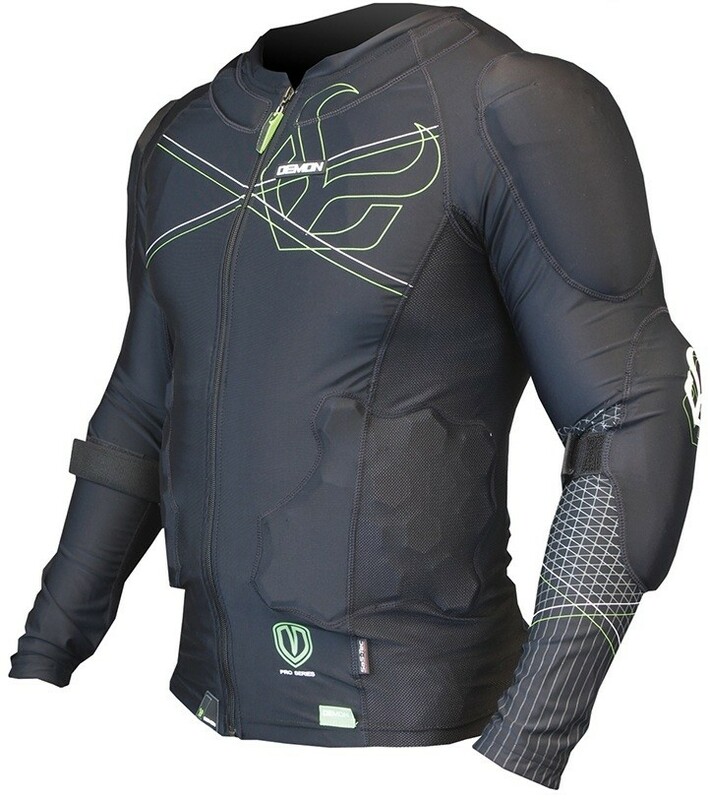 We love the Demon Men's Flex Force Pro Protective Top due to the fantastic protection it offers without comprising on comfort. 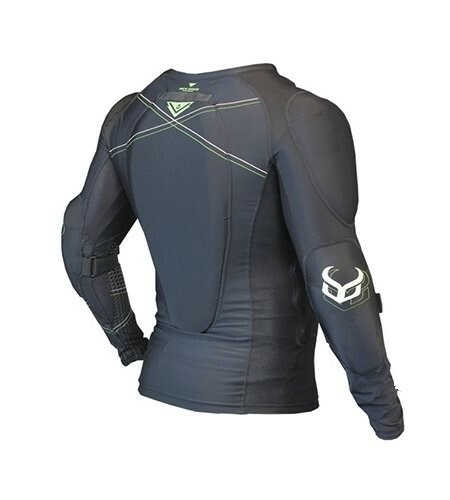 Although Demon's FlexForce Pro Top has been recently re-designed it continues to offer superior protection and comfort. 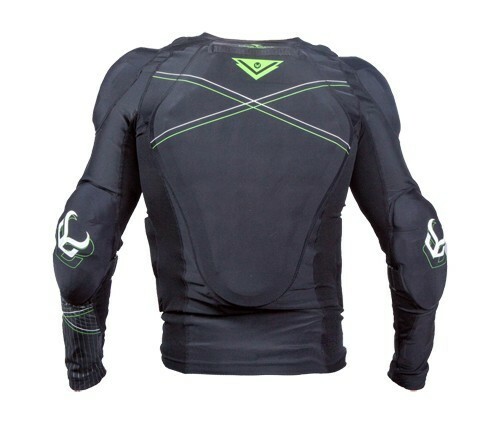 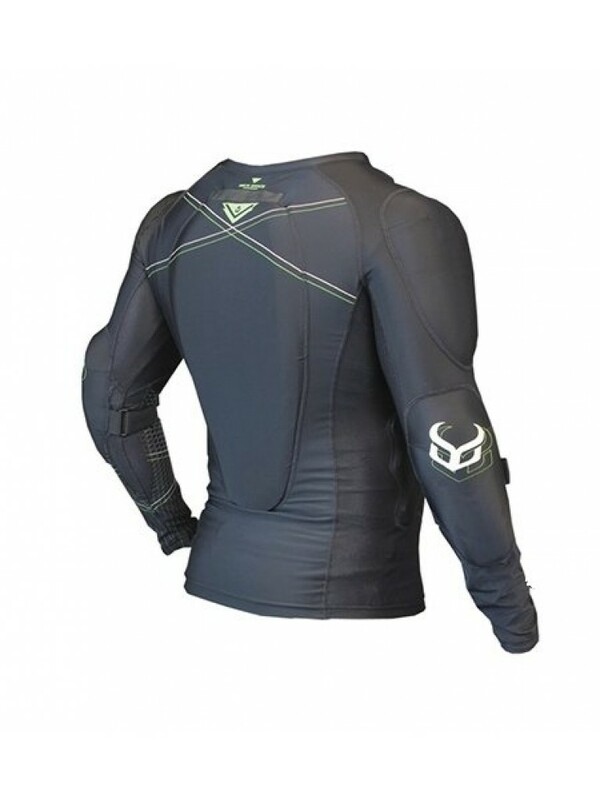 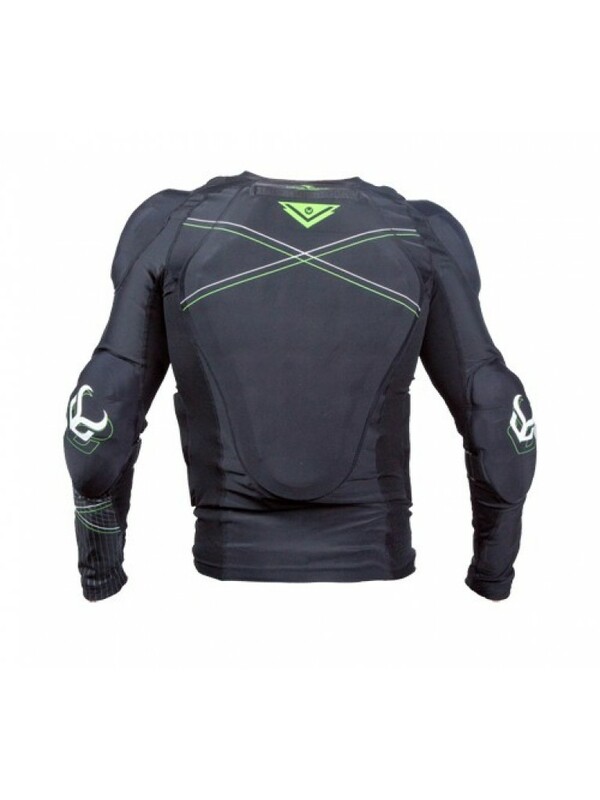 Demon have upgraded both materials and the rib cage protection to ensure athletes remain more safe and comfy than ever!